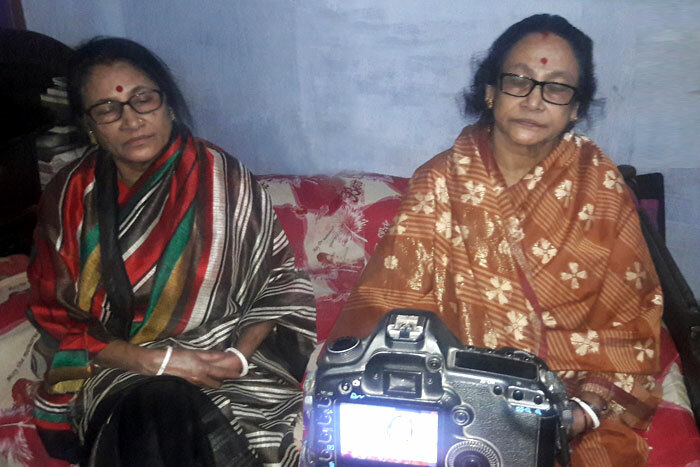 Shakti Debi Kanon and Manju Rani Debi—sisters. Both were teenagers back in 1971. Kanon was just admitted to Sylhet Womens College after passing Matriculation and Manju was a student of class 10 in Kishori Mohan Girls School. There father was an employee of Malnichhara Tea Estate and they used to stay in the estate quarter. When Pakistan Army occupied Sylhet completely, their family decided to leave Sylhet to save life and dignity. But there was no safe exit to border from Sylhet. Escaping the horror of war and furious mugging on road, they reached to Chhatak. After crossing the river, the reached to jungle area of Banstola and after crossing the border, they got shelter at Shela Refugee Camp. On July, the then Captain Helal of Liberation War Force made Banstola a Sub-Sector Headquarter. Banstola is inside Bangladesh border. Just to the up, inside India, Shela was a refugee camp of more than 50,000 refugees. A field hospital at Banstola Sub-sector was built specially to treat wounded freedom fighters. Shakti Debi Kanon and Manju Rani Debi worked as nurse of the field hospital. As they nursed the wounded freedom fighters, they also worked their best to provide nursing to the Cholera affected people of Refugee Camp. Their mother also died of Cholera in the camp. But they had to return to freedom fighters’ nursing giving away the sorrowing of their mother’s death. After the war, they saw the dead bodies of brutally killed people by Pakistan Army at Malnichhara, Lakkatura tea estates and at the Cadet College. 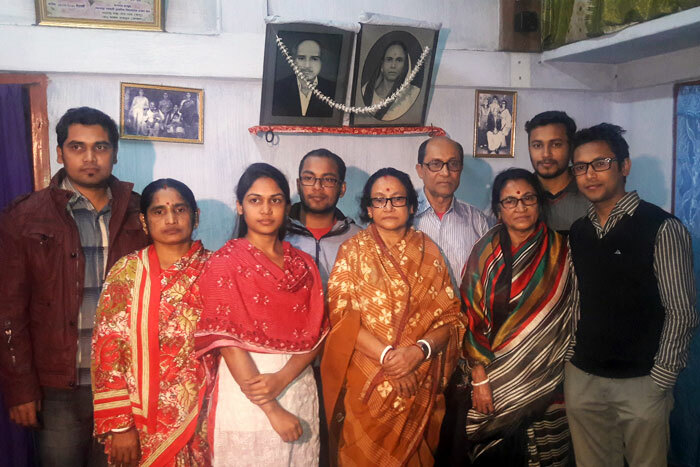 Shakti Debi Kanon and Manju Rani Debi, now retired Teacher of Government Primary School—the sister’s testimony exposed the ferocious life at the refugee camp and the captured Sylhet.